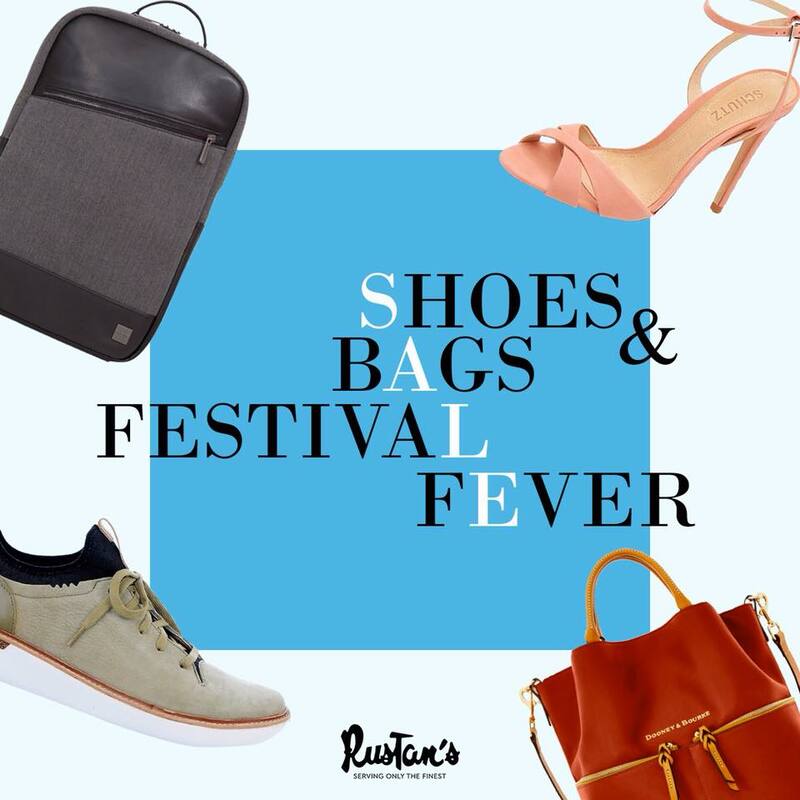 The Rustan's Shoes and Bags Festival Fever is here! Enjoy FREE gifts or discounts of up to 50% off from your favorite shoe and bagsbrands only until March 23, 2018! 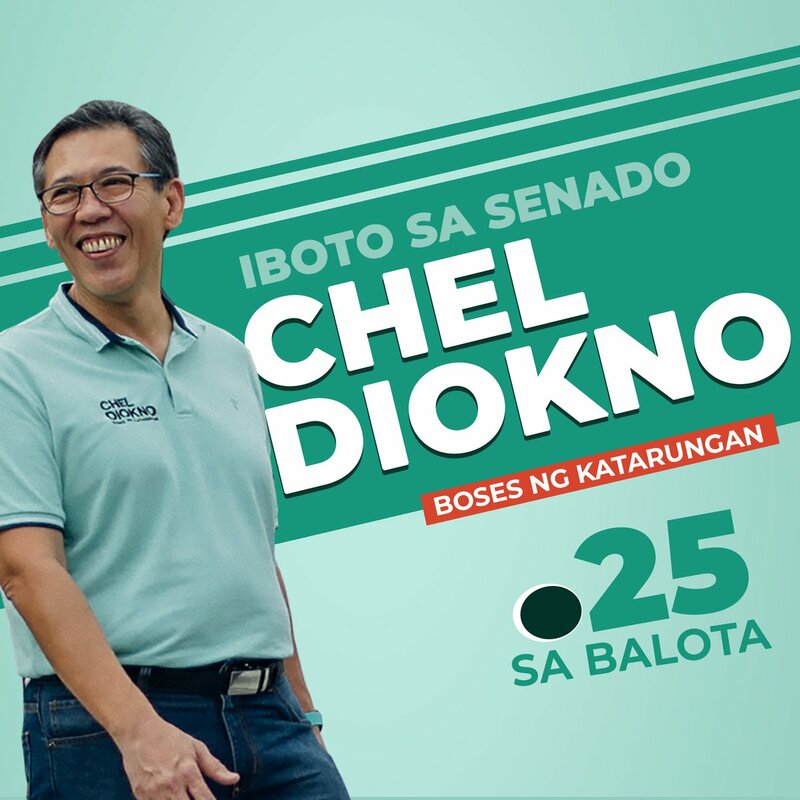 Plus...a minimum P5,000 purchase from participating brands entitles you to a raffle coupon for the chance to win P10,000 gift certificates so you can shop some more!